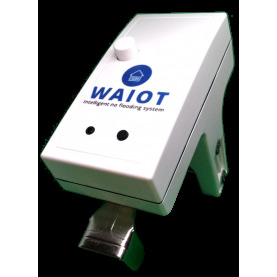 The WaIoT system is compatible with almost all systems, brands and types of water meters. 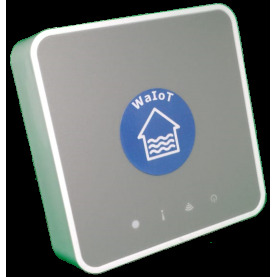 It is possible to choose between various WaIoT configurations, choosing to control only the water flow up to monitor the energy absorption of your appliances. Are you on vacation at 10,000 km from home? 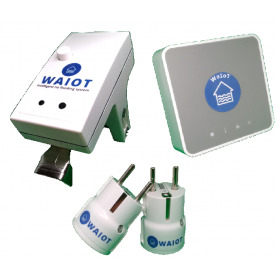 No problem, WaIoT works for you. 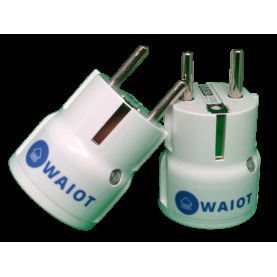 WaIoT is always connected to the Internet. Furthermore WaIoT learns to know you and adapts to your habits to always ensure maximum security; when he does not know how to behave, he contacts you directly on the app and asks you a few simple questions to understand your organization and what decision it must take in these conditions.